What God has already invested in you—all the years and tears and understandings—belongs also in the hearts and hands of the people in your care. That’s the beauty and simplicity of discipleship. You don’t need a special “calling” or a new direction from God in order to teach others what you have already been taught. 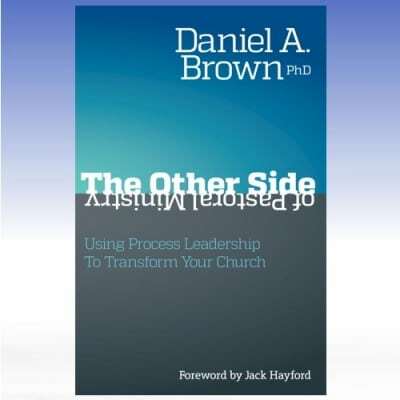 This series Highly Effective Discipleship by Dr. Daniel Brown offers a dual-layered approach to revitalizing your impact upon others. 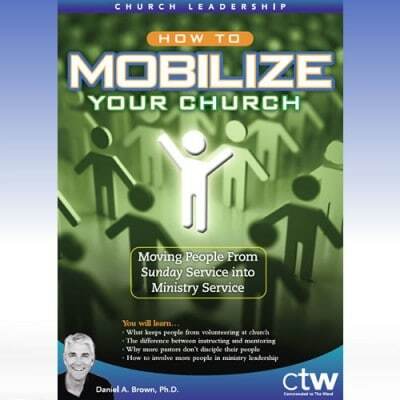 You’ll learn seven specific ministry skills, and their seven underlying concepts, each designed to help you to fulfill Jesus’ commission to you and your church. Note the video and audio series were recorded and different seminars. 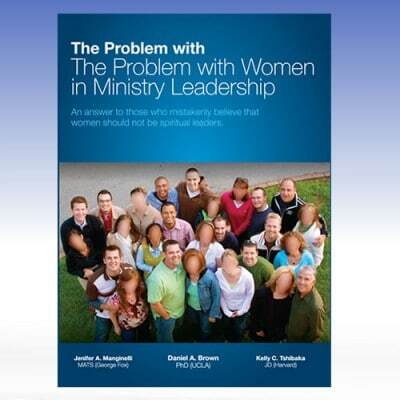 Be sure to download the free 35-page companion workbook to this powerful seminar. The link with be included when you check out.